-=BrewmanceNW=-: Going To Experience This Years Oregon Brewers Festival? 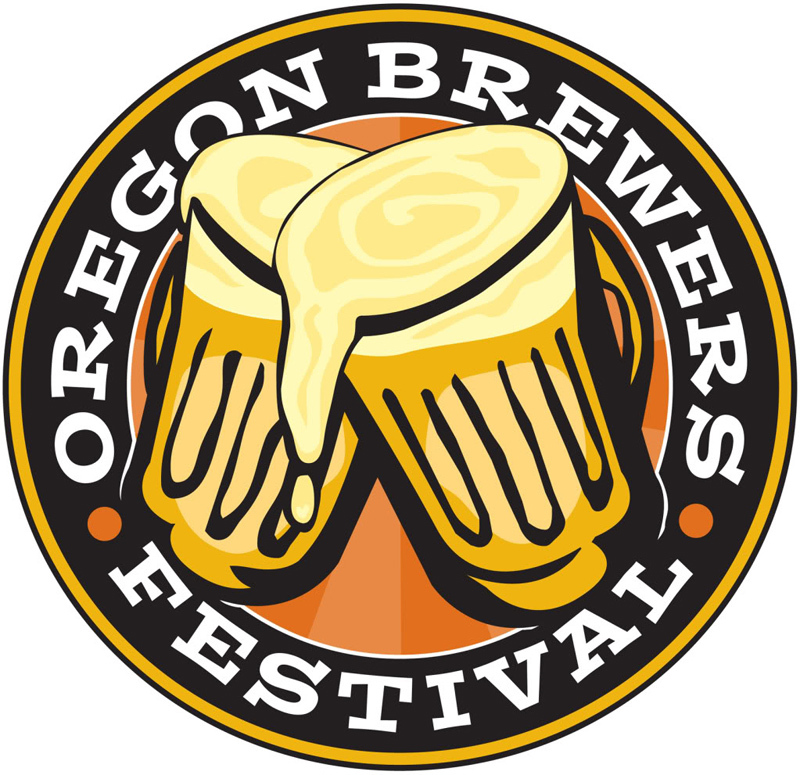 Going To Experience This Years Oregon Brewers Festival? I was lucky to make last years because of a wonderful certificate the folks at Big Al's in Vancouver gave me. It allowed me and a friend to attend and enjoy some wonderful beers. I hope to make this years as well, but I didn't take time off this year from work like I always do to attend. I hope to make a road trip into Bend and spend a few days there this year. I was sent the media newsletter package, which was put together very well, and I will embed it here in this post to try and get the information out there as best as possible for the readers here, and make it more compact and organized. This year they are introducing a sour beer tent. That is so awesome. A geek like me might just spend every ticket and second of time in that spot, because I know most at the fest could care less about sour beers. 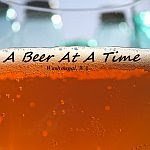 But times are changing, and craft beer is still growing at a very rapid pace. "Viewing these embedded scripts may require you to allow cross-scripting and/or allow script access through your browser or browser add-ons"